Shoreline Farmers Market will host the final market of the season at Shoreline Place from 10am-3pm on October 6th. 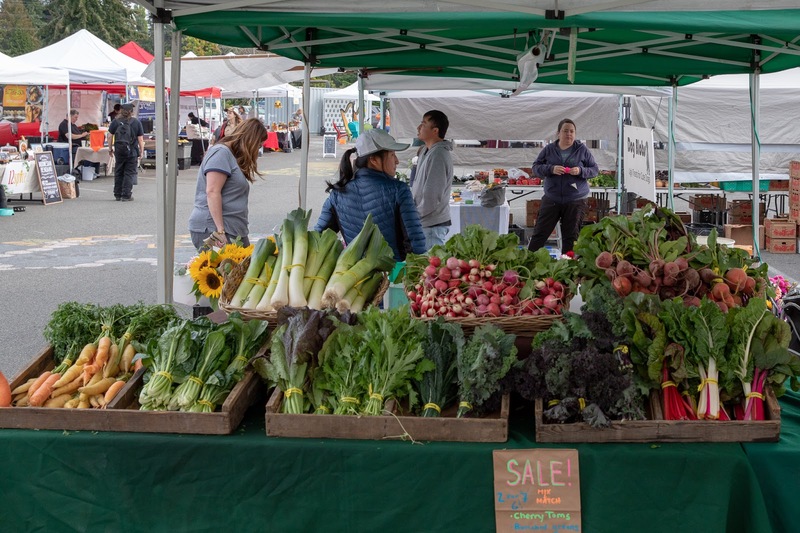 This Saturday marks the final market of the 2018 season. Although we are sad to go, we are very excited to announce this week's festivities. Central Market will be hosting their annual Giant Pumpkin Weigh-Off and cooking delicious pumpkin brauts in their parking lot. Every child in costume will receive a FREE MINI PUMPKIN. All Farmers Market t-shirts and tote-bags will be $2 off! Proceeds directly support the farmers market. If you come to the market hungry, you'll be in luck. We're delighted to have 2 delicious food trucks with us this week. NOSH returns to the market with their famous British style Fish and Chips and Cod Chowder. Also you'll be able to devour a Barbacoa Plate or Carne Asada from El Cabrito, our favorite southern Mexican Food Truck. Also at the market will be Geni's Ethiopian Corner serving up flavorful Tibs and Vegetarian plates. 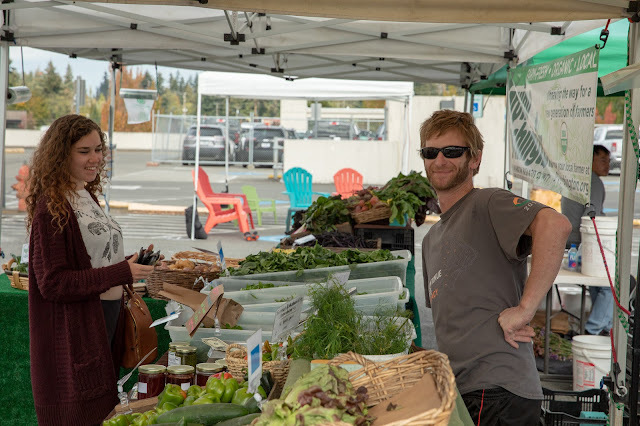 We hope you come out and join us in celebrating the Shoreline Community and our 7th successful Farmers Market Season.